Tommie A. BairdEvans | Petree, P.C. • Evans | Petree, P.C. 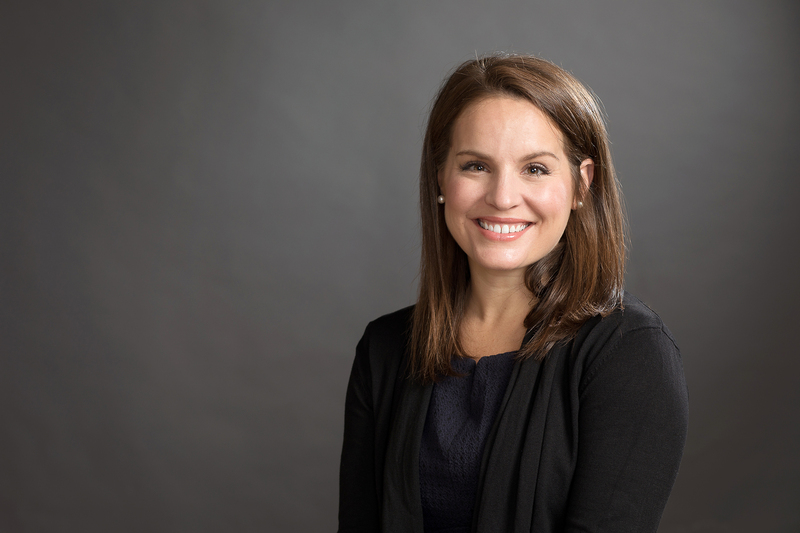 Ms. Baird is a 2010 graduate of The University of Mississippi School of Law, where she served as the Associate Articles Editor of The Mississippi Law Journal and a Member of the Moot Court Board.